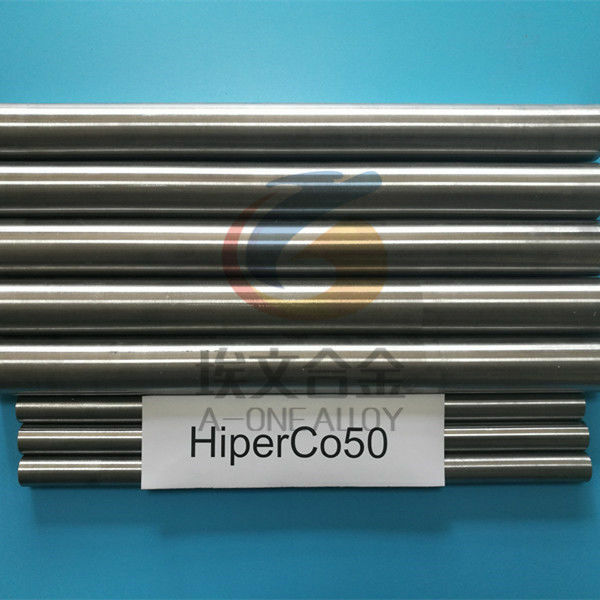 High Magnetic Saturation Alloy HiperCo50, also known as UNS R30005(ASTM A801), Permendur 2V, Supermendur, is an iron-cobalt-vanadium soft magnetic alloy which exhibits high magnetic saturation(24 kilogauss), high D.D. maximum permeability, low D.C. coercive force and low A.C. cose loss. R30005 is widely used in manufacture of rotor and stator laminations in motors and generators for aircraft pwoer generation applications. 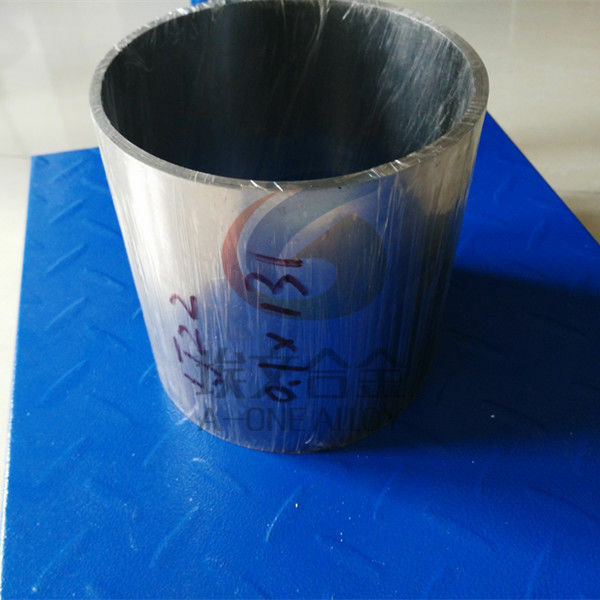 A-one Alloy keeps stock of R30005 round bar and cold rolled strip. 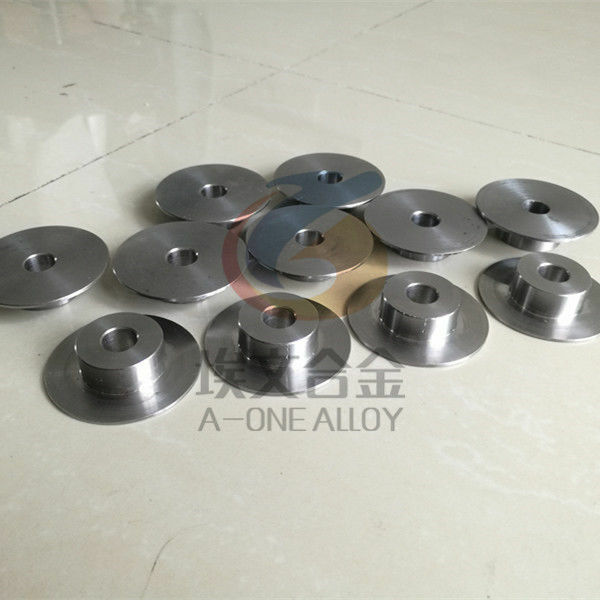 Additional, A-one Alloy could machine the material according to drawing and spec given. And, we help customers with heat treatment. We are able to provide one-stop soltion for customers regarding their requirement of R30005 material. We could also supply China equal grade 1J22 which is expect to have the same performance and applications. 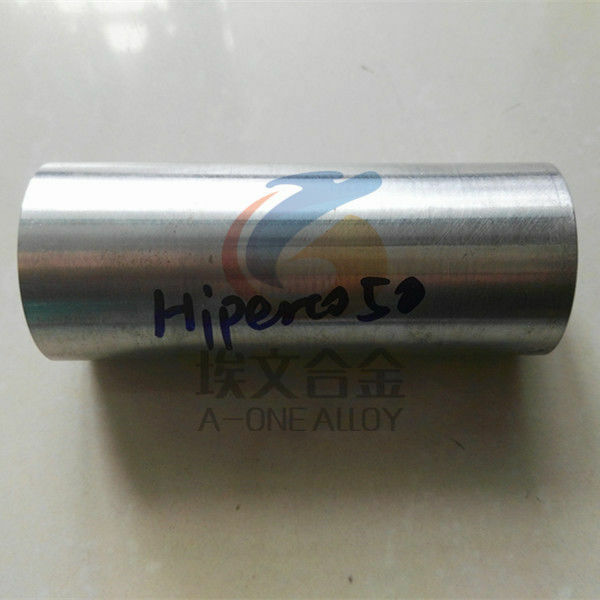 Suzhou A-one Special Alloy Co. Ltd- referred as A-ONE Alloy hereafter, is a professional manufacturer of high performance alloy products. 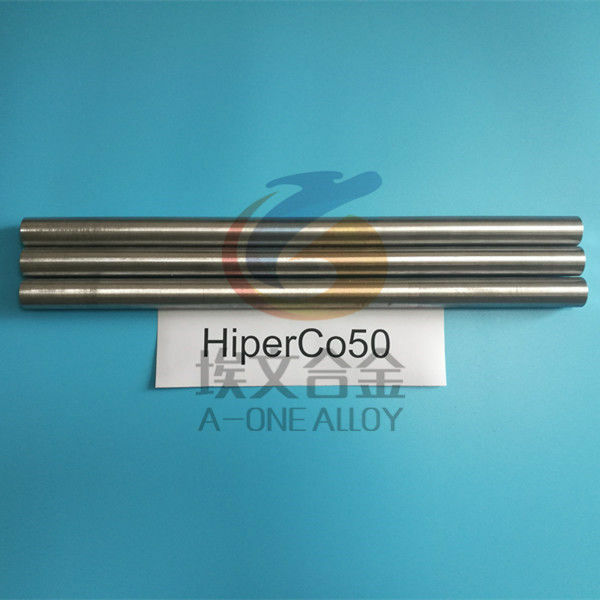 A-ONE Alloy is engaged in supplying high quality and cost effective Superalloy, Anti-Corrosion Alloy, Precision Alloy, Special Stainless Steel and Magnetostrictive Material to customers from worldwide. Customers of A-one Alloy are all over China (Taiwan and Hong Kong included). And we are exporting to USA, Canada, Italy, UK, Poland, Greece, Russia, Turkey, Iran, Israel, South Africa, South Korea, North Korea, India, Argentina, and Brazil and so on. Customers from 30+ countries trust us. ONE Alloy is around 130KM from Shanghai Pudong International Airport(PVG).